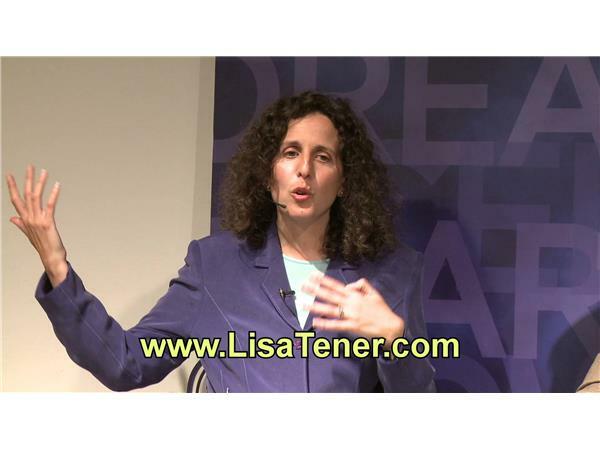 Lisa Tener is an award-winning book writing coach, author and speaker. 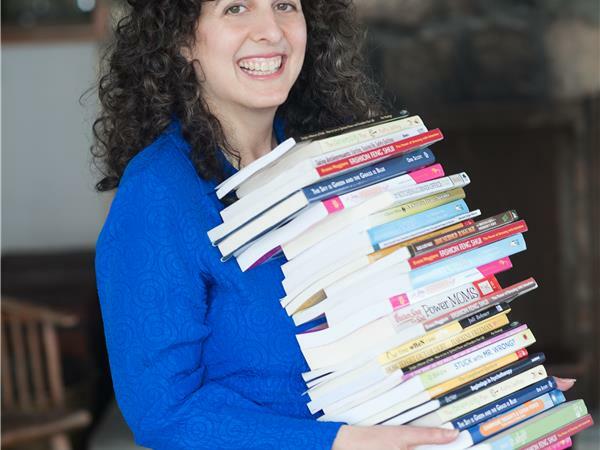 Her clients have gotten 5- and 6-figure book deals with Simon and Schuster, Random House, Scribner's, HCI, Beyond Words and other major publishers, as well as self- published. 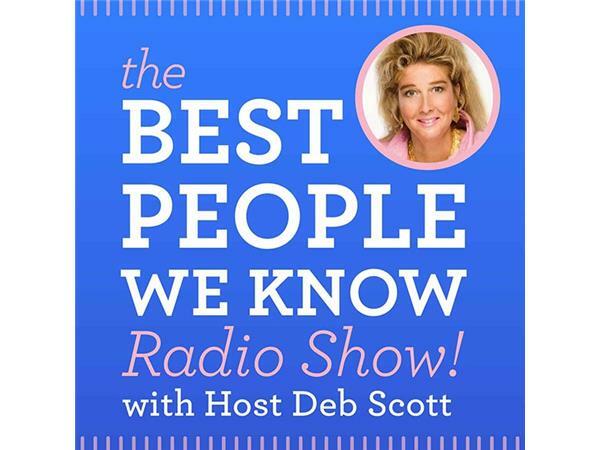 They have appeared on CBS Early Show, Oprah, Good Morning America and much more. 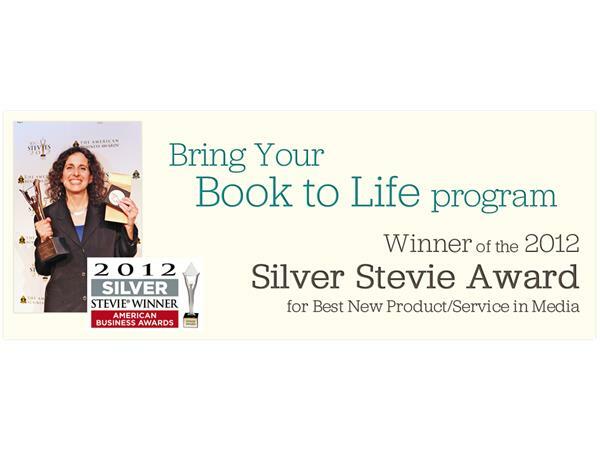 Her Bring Your Book to Life Program is a Stevie Award for Best New Service of the Year, an American Business Awards winner, and also an Award Winner for Marketer of the Year in Media. Lisa serves on the faculty of the Harvard Medical School continuing education course on writing and publishing books. She is a regular columnist for Aspire Magazine Online and her articles are often featured on the front cover with articles by luminaries such as Marci Shimoff, Cheryl Richardson and Marianne Williamson. Her clients have appeared on The Oprah Winfrey Show, CBS Early Show, The Montel Williams Show, CNN, Fox News, New Morning and much more. They blog on The Huffington Post, Psychology Today, WebMD and other national venues. 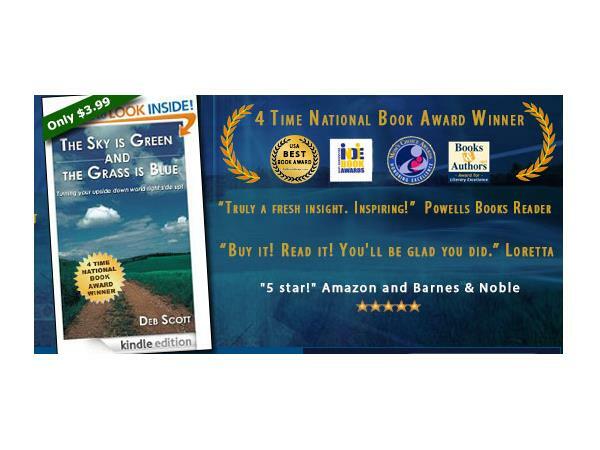 Her clients include doctors, consultants, company presidents and managers, success and life coaches, people with unusual true stories, university professors, therapists, holistic practitioners, healing professionals, moms and others just like you!